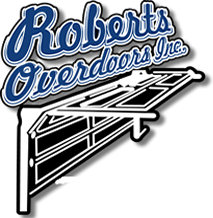 Residential Garage Door Openers | Roberts Overdoors, Inc.
Roberts Overdoors is proud to offer high quality LiftMaster® garage door openers. We offer a large selection of models and designs to fit any need or budget. We are the Wichita area specialists in garage door opener installation and service. View other styles of residential garage door openers by visiting the LiftMaster website.